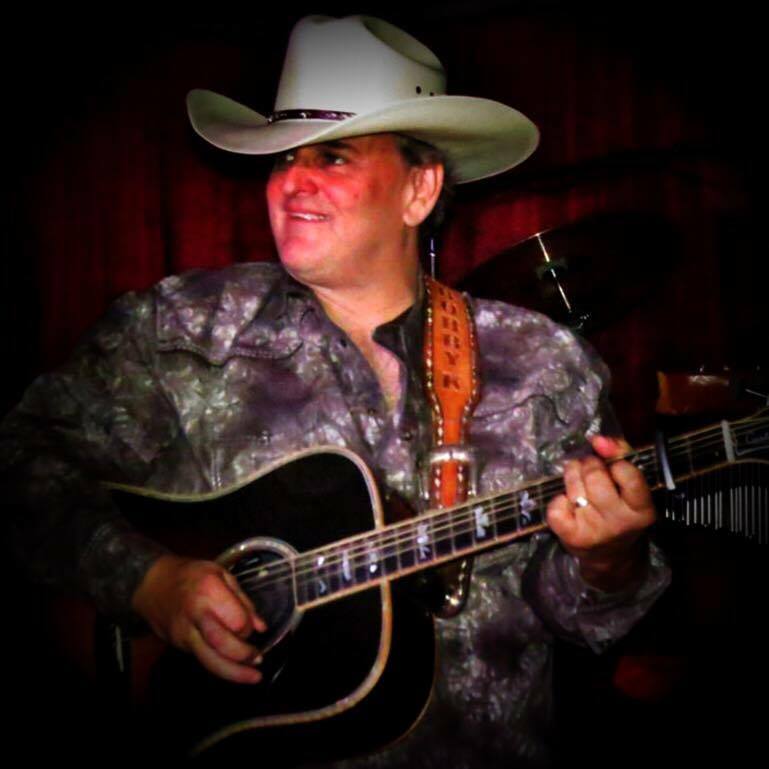 Welcome to the official website and blog for Bobby Kingston and the Bobby Kingston Band! 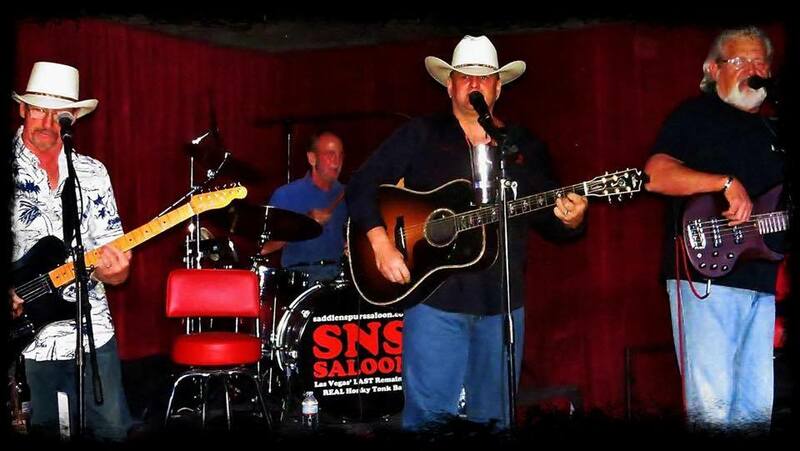 The Bobby Kingston Band performs regularly most every Friday and Saturday night 8pm-1am at Saddle N Spurs Saloon in Las Vegas, Nevada located at 2333 N. Jones Blvd. on the southeast corner at Smoke Ranch Rd. [ website: http://www.saddlenspurssaloon.com and telephone: (702) 646-6292]. 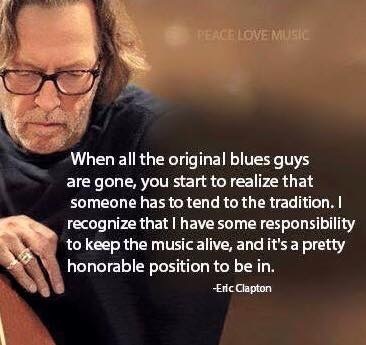 Oftentimes, special guests will come in and perform with the band. DJ Donovan starts things off at 7:30pm and keeps the party going on the band breaks. There is no cover charge, hardwood dance floor, awesome food, loose gaming, great drink specials, two pool tables, state of the art stage sound & lights, and an all around helluva good time! Please explore our site and we look forward to seeing you soon!